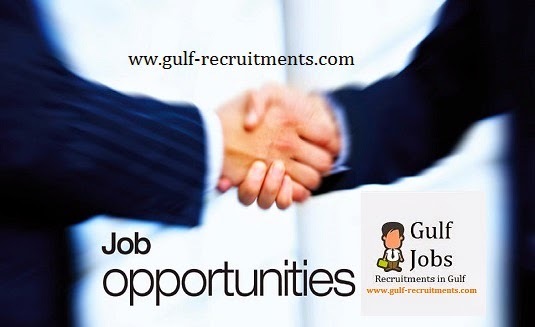 Home » Bayt » Jobs » Jobs in Qatar » Miscellaneous » Qatar » Facilities Manager - Projects - Saleh Al Hamad Al Mana Co. Develop and implement transparent facility management guidelines, policies and procedures – including procurement methods, pre – qualified contractors, payments, Health and Safety etc. Manage Facility Management staff, reviewing their deliverables and continuously developing their knowledge and capabilities. 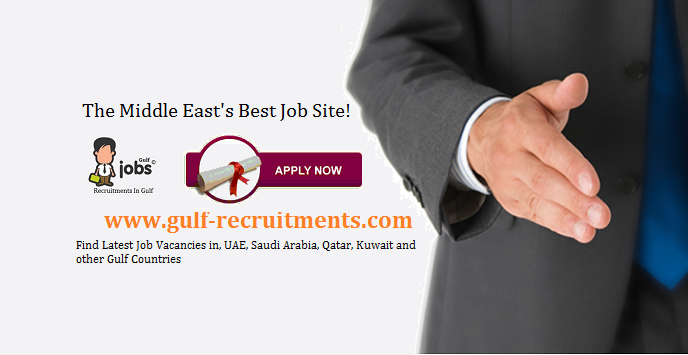 Develop and implement a training program for all staff. Prepare and present monthly and adhoc management reports for all programs and properties – including achievements, budget tracking, variations etc.